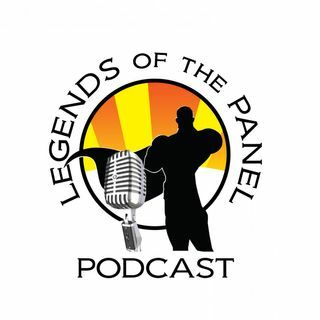 Season 4, Episode 2: On this episode of Legends of the Panel, KJ and Lady Archer talk a lot about DC Comics. The recent news of changes at DC Entertainment: good or bad? They also talk about their fantasy casting for Justice League Dark! They also talk about what is exciting them in the next couple of weeks for new comic releases: Rogue & Gambit, Fabulous Snagglepuss, and Solar Flare Season 2!